Self-policing at an all-time high! 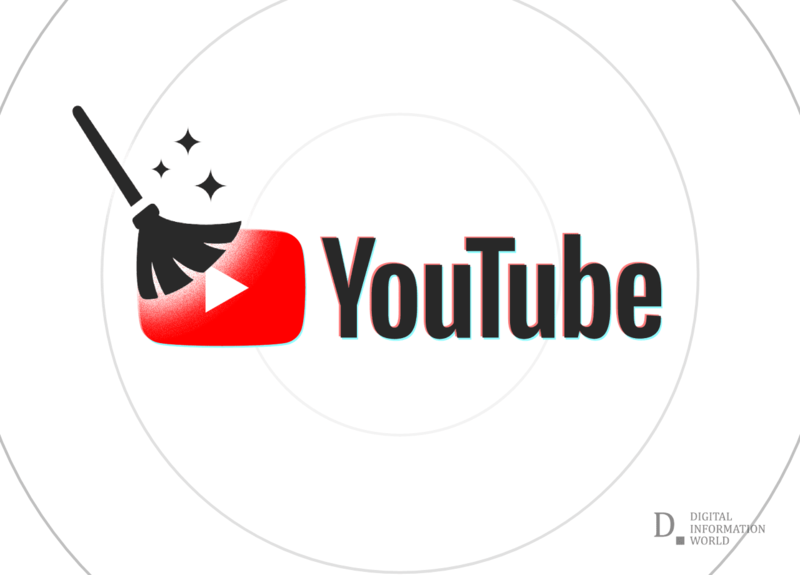 Cleaning YouTube videos getting dirtier! YouTube's algorithms are tough to figure out but once you do, there can be literally no limits to your imagination. First of all, it should be made clear that almost all the creators on the platform at present are there for the money. Keeping this in mind, as YouTube is on its way to become the next biggest hub for digital marketing, there are a lot of limitations being imposed on the creators, in order to keep the platform well-reputed. Due to this, several “inappropriate” videos get demonetized. The factors which help in identifying “inappropriateness” are vulgarity, racism, hate speech, etc. However, sometimes in this pursuit of making YouTube a safe haven for viewers of all age and ideal for advertisers, some “harmless” videos get caught in the crossfire too. Also sometimes, the videos which should get demonetized and taken down, not only get monetized, but also end up raking up millions of views (and thousands of dollars!). The most common example of such questionable videos getting a pass are the “Speed Cleaning” videos. Over the past couple of years, there has been a significant increase in the number of such videos. In these videos, women basically do a power sweep of the entire house. This idea sounds harmless but the issue is that these kind of videos promote suggestive content. The clothes worn by the concerned creators are deemed “inappropriate” by many. Several creators have objected how such kind of videos get monetized. Rose Kelly’s Speed Cleaning video, uploaded not too long ago, generated a lot of controversy. The video was met with harsh criticism and a lot of “roast” and “rant” videos were uploaded, bashing Kelly. In her defense, Kelly explained that the purpose of such videos is to help others, especially parents, through her experience with swift and sound cleaning techniques. She also went on to say that her cleaning ways were found helpful by many. Kelly also questioned the bashing and related it to the topic of gender discrimination, as in how can others regulate what classifies as right for her to wear. Another Youtuber under fire for this reason is Ruby Day. Day’s YouTube channel consists of a number of videos ranging from simple cleaning videos to yoga and cooking videos. She uploads most of her videos in suggestive clothing too. Day defended her content style very cleverly, blaming everything on the viewers, and even on YOUTUBE!!! Day said that every viewer has a complete say over what they can watch and what they can’t and if such kind of videos bothers them, they shouldn’t watch them in the first place. On addressing the issue regarding these videos reaching younger audience, Day explained that YouTube's algorithm should be held responsible in case any such thing happens. The most interesting (and common) thing about these creators is that most of them have their own Patreon channels, where they can upload such kind (even bolder) of adult-oriented content without any restrictions. Patreon gives the creator a chance to earn money through subscribers by offering them monthly packages. This was pointed out by Youtuber Leon Lush. According to Lush, the “Speed Cleaning” videos are just the tip of the iceberg. Such types of videos are safe enough to get monetized, and at the same time, give the viewers a taste of what they can expect from the creator when they are not bounded by the guidelines set by the YouTube Community. Lush doesn’t think that driving viewers to a different platform is a wrong thing as it’s a business move, and a smart one. Most Youtubers these days urge their viewers to check-out their brands and it is, in one way or another, the same thing. Lush also said that making commentary videos or rants against these types of videos is another smart way to rack up views, as linking to a controversy is the best way to benefit from it. In the end, it is all about business and making money. Whether it is the creator who posts such videos, or the one who criticizes it, both have the same goal in mind, which is to earn money and promote their brand.